In 2014 we came together to co-create a body of Creative Commons licensed learning resources, synthesizing ideas from Sociocracy, Agile and Lean. We discovered that organizations of all sizes need a flexible menu of practices and structures – appropriate for their specific context – that enable the evolution of a sociocratic and agile mindset to achieve greater effectiveness, alignment, fulfillment and wellbeing. To help you discover, apply and teach the seventy patterns in Sociocracy 3.0 we offer a growing variety of free resources about Sociocracy 3.0, which are translated by the community into several different languages. More resources, more formats, more languages! 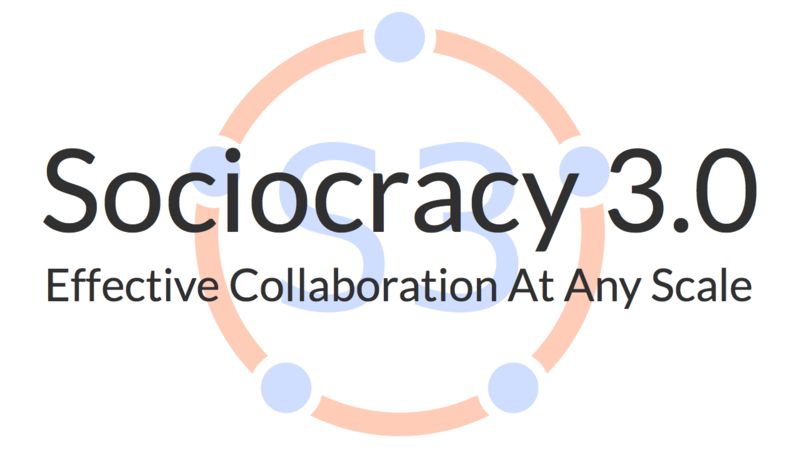 Are you a practitioner or teacher in need of clear guidance on how to continually develop your experience and skills in sharing about and applying Sociocracy 3.0 patterns? Are you a client or student needing support in selecting the people you wish to work with and learn from, according to their level of experience and the quality and integrity of their work?